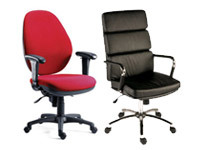 What is the purpose of the Ergo Operator Chair? 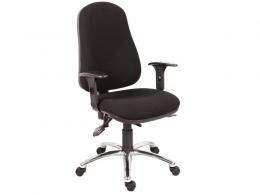 You won’t believe how great you feel after sitting on the Ergo Operator Chair an entire day at the office. The large Ergo Operator Chair’s seat and Posture Curve backrest feature extra plush cushions covered in a resilient and attractive knitted cover boasting an extra-thick design that guarantees maximum tough and resistance to stains. Just as tough are the Ergo Operator’s chairs impressive engineering. A forward ergo title seat and with adjustable height and seat slide and adjustment give you maximum flexibility when you need it. 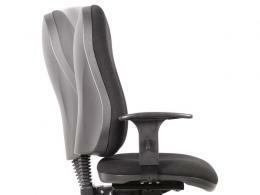 The sliding function for the seat is just one more way to dial in the exact position you want to sit. When you are sitting at the office all day long performing the same repetitive tasks, it is extra critical to focus on your comfort. After a while, pain will continue to build up and ultimately affect your ability to even perform basic tasks around the office. 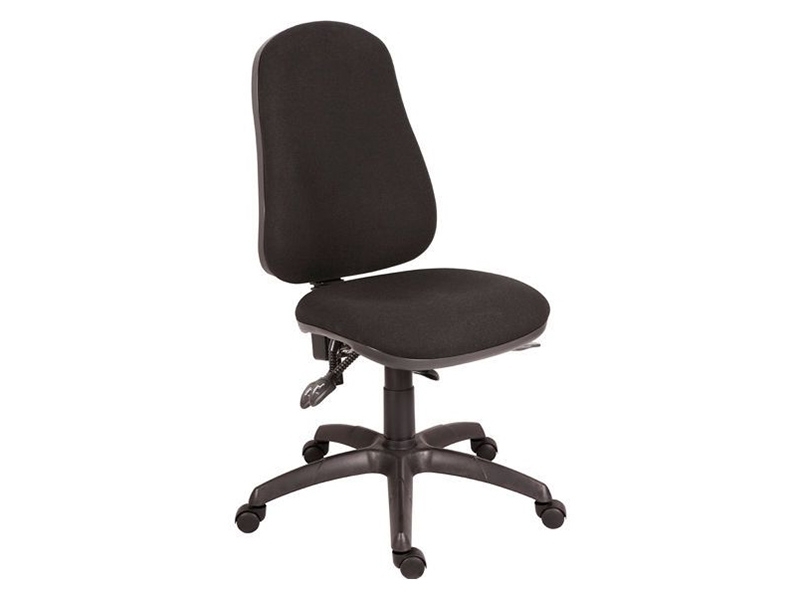 The Ergo Operator Chair is a chair you can feel confident sitting. That’s because it will keep your back aligned properly with the rest of your body while supporting your legs and torso during any office task. The Posture Curve backrest gives your spine the perfect support for keeping your posture in check and your body healthy. 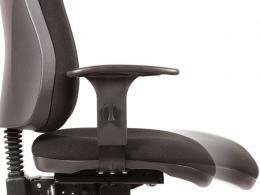 It’s just one more way the Ergo Operator Chair offers support and balance that your average operator chair does not.